Why do they keep showing this part of the game?? You'd think they would show some new areas for a change. But yeah, game does look good, though. Godly IQ but other then that it looks ok I guess? Yeah, I'm not seeing the big step up here. I still don't think it looks as good as 3 but then again it is an early demo. 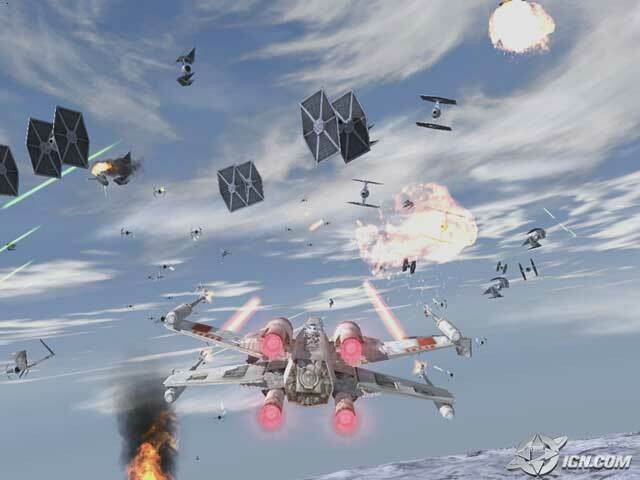 The E3 demo of 3 didn't look as good as the full game eventually did. and to answer OP's question, no because of water. I can't be the only one thinking those are pretty bad screens. Low res textures and low poly assets. The first one is especially bad. 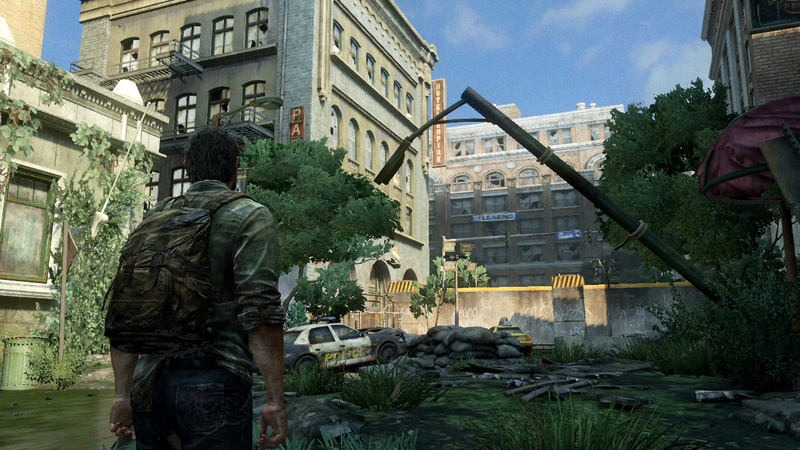 Last of Us looks better. Is this viral marketing for me to buy Total Recall on Blu-ray? Unreleased games shouldn't be on such a list, anyway. Let people get their hands on the game themselves and judge the overall package, good and bad. Pictures never do games like this justice. But I can believe the final game can very well be the best or one of the best looking games this gen, sure. Just imagine what they'll do next gen. When we see the latest build it will probably blow our balls off. With that texture work? Nah. In motion The Last of Us looks much better than the GOW demo (and that game hasn't a fixed camera and small environments either). Ditto, more or less. The MLAA implementation seems to be a touch more refined, but that's about it. It's like he tried to find the most unflattering picture possible to prove a point. And I agree Last of Us in motion looks far better than what we've seen of this god of war so far. But that's because it's more than just graphics, it's also the animation, AI and voice work. That Last of Us looks terrible in that screen shot. I know there's got to be a better shot. Oh look, the E3 demo. Really want to see more of the campaign. Hey, a real screenshot of the last of us! Where did that come from? I am one of the the biggest ND fan here :| Their was a comparision between the water, so i posted a similar screenshots . 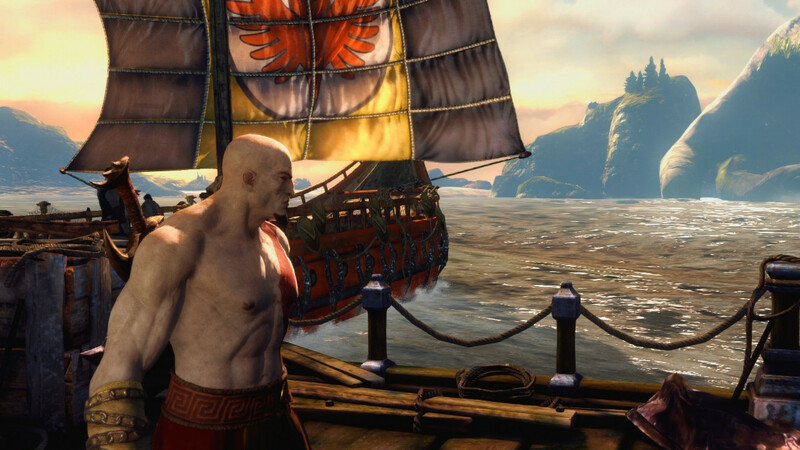 I'd say GoW: Ascension animates as well as, or perhaps even better than, The Last of Us. Though TLoU is a more impressive overall package from what has been shown, yes. Yeah it's definitely no joke in animation but ND gets a little more credit because they're trying to animate normal human beings in this game and the Uncharteds. It's easier to be wowed at something more realistic than fantasy. Those pics don't really look that amazing imo. 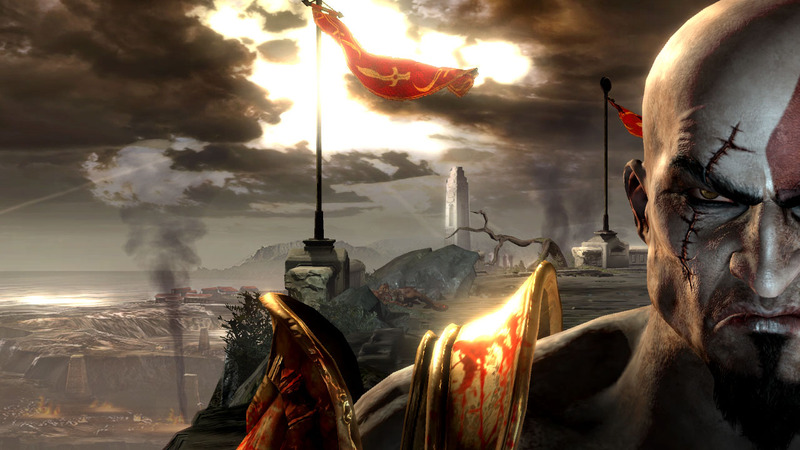 I'd say GoW: Ascension animates as well as, or perhaps even better than, The Last of Us. Awful textures, especially the water. It'll look immense once it releases. This is a pre-June demo. Looks amazing for a demo that was 9 months away from the release of the game. ND is top of their field in animation.